The 20mm cannon armed MkIIc also included a hardpoint for a 500 lb or 250 lb bomb, and later in 1941, fuel tanks. 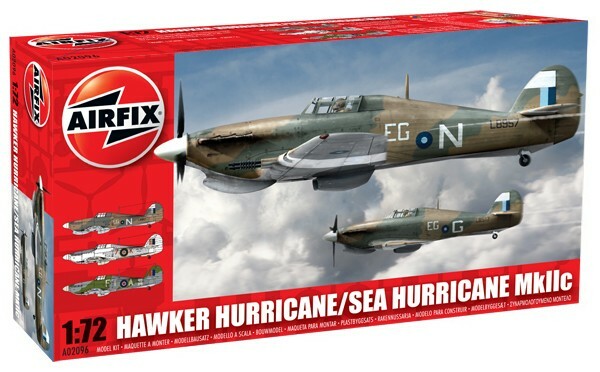 By then performance was inferior to the latest German fighters, and the Hurricane changed to the ground-attack role. The mark also served as a night fighter and "intruder."